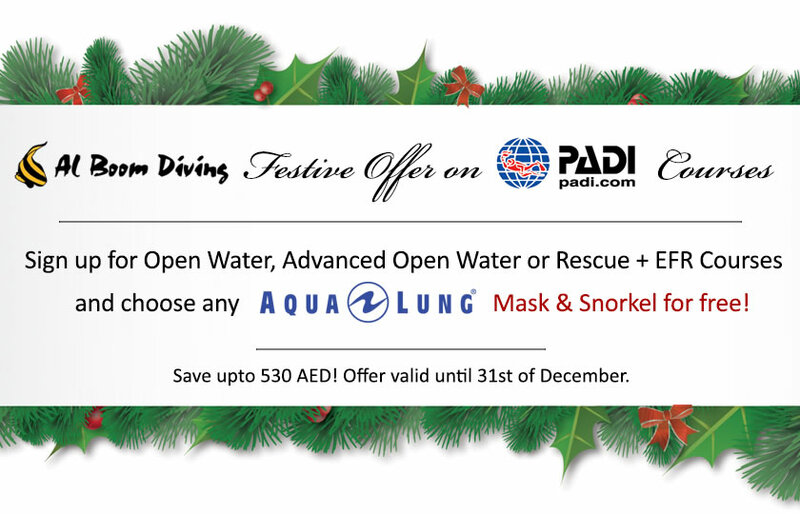 PADI.com! 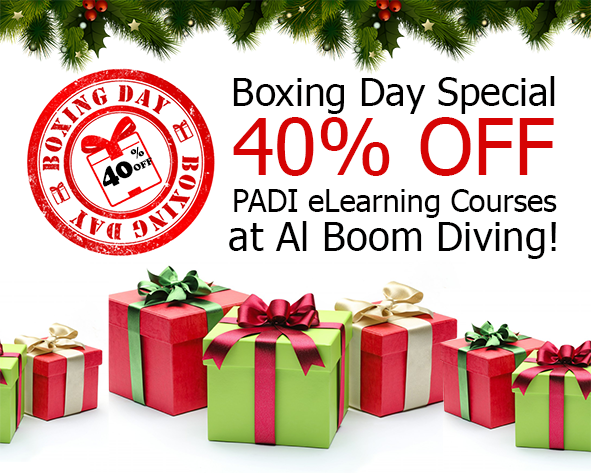 Don't forget to choose Al Boom Diving at the sign up! 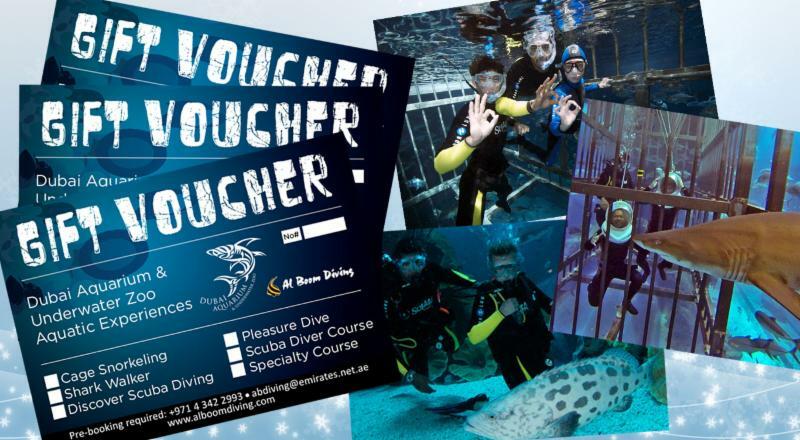 For further questions please call +971 4 342 2993 or email us!